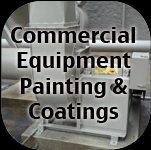 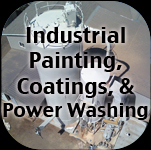 Hays Painting is the Michiana area painter of industrial dust collector systems, tanks, silos, and metal roofs. 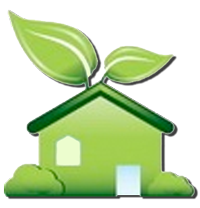 We offer energy efficient and eco friendly products. 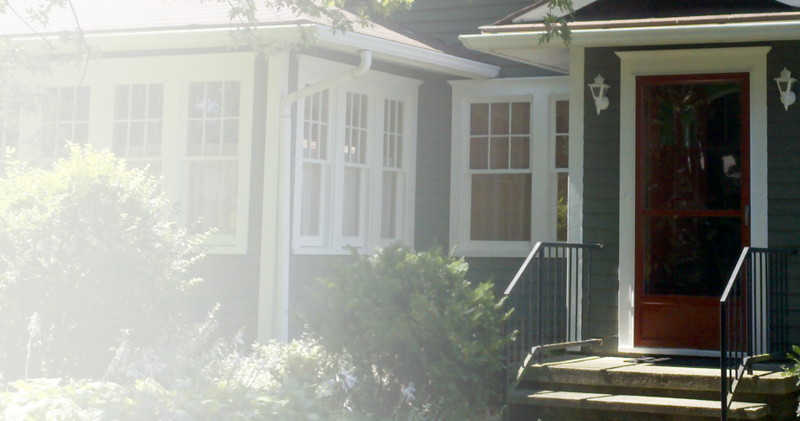 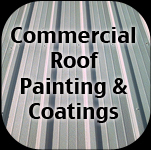 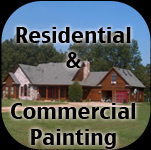 We also follow strict EPA requirements on lead paint removal and lead safe work practices.